Failed 2018 Georgia gubernatorial candidate, Democrat Stacey Abrams, has announced that she's "thinking about" running for president in 2020, shortly after falsely claiming she won her election in the race for governor last year. After MSNBC host Mika Brzezinski told Oprah Winfrey-endorsed Abrams she should jump into a run for President of the United States in 2020, she replied, “I am thinking about it. I truly am." “The timing for me is first deciding about the Senate,” Abrams told MSNBC. “Because I do think you cannot run for an office unless you know that’s the job you want to do.
.@staceyabrams : "I am thinking about" running for president, "I truly am." Abrams is still considering whether she will run for the U.S. Senate, the presidency, or governor of Georgia. “My first responsibility is to determine whether a Senate run is right for me,” said Abrams. She acknowledged that she is running out of time to make a decision. “I think the Senate decision is going to be pretty short term. “I do want to make a decision this month,” she said of a potential Senate bid. Abrams added that she does not think a decision on if she will run for president needs to be made until the fall. 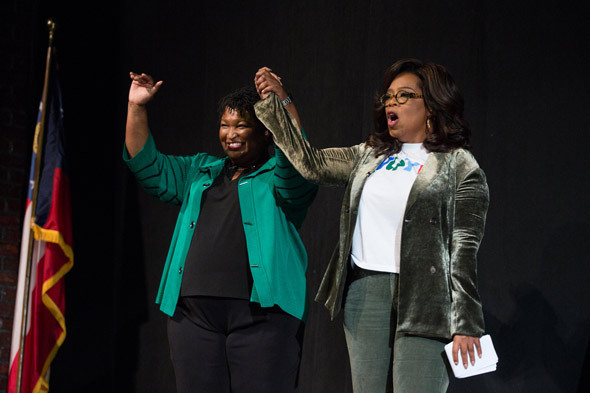 During her appearance at the event, Abrams also falsely claimed that she won the race for governor last year against Republican Brian Kemp. 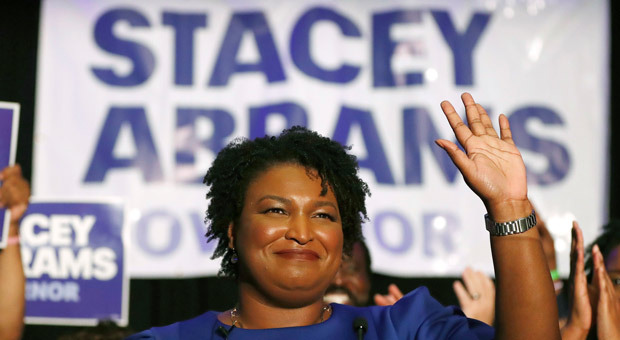 "We had this little election back in 2018," Abrams said while speaking at the National Action Network event. "And despite the final tally and the inauguration and the situation we find ourselves in, I do have very affirmative statement to make: We won." According to the Daily Wire, Abrams, who claimed without evidence that Kemp was "an architect of voter suppression," said that she still refused to concede the election. "I am not the governor of Georgia, remember I told you about my opponent?" Abrams continued. 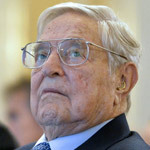 "You see not only was he the Secretary of state he was also the architect of voter suppression. "We can work as hard as we want, we can fight rights, but if you’re fighting against the system that is designed to oppress you, sometimes you got to fight a little bit longer than you think." "On November 6, I said from the podium that we were going to not declare anything until every vote is counted, and on November 16, I decided to acknowledge the states of the election but I refused to concede," Abrams continued. "Because here’s the thing concession means to say something is right and true and proper." "I’m a good lawyer, and I understand that the law of the land said that Brian Kemp became governor that day and I acknowledge that, but you can’t trick me into saying it was right," Abrams concluded. "You can’t shame me into pretending what happened should have happened." Last month, Abrams said that immediately following her election loss she spent a "10-day period plotting," adding "revenge can be very cathartic." 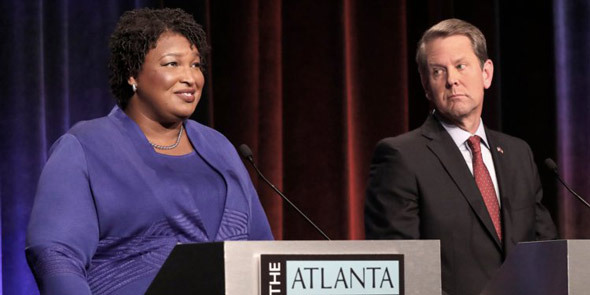 When Kemp won the election, Abrams said: "I acknowledge that former Secretary of State Brian Kemp will be certified as the victor in the 2018 gubernatorial election. 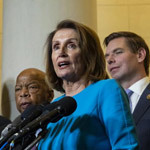 "Let’s be clear: This is not a speech of concession because concession means to acknowledge an action is right, true or proper. "As a woman of conscience and faith, I cannot concede that."